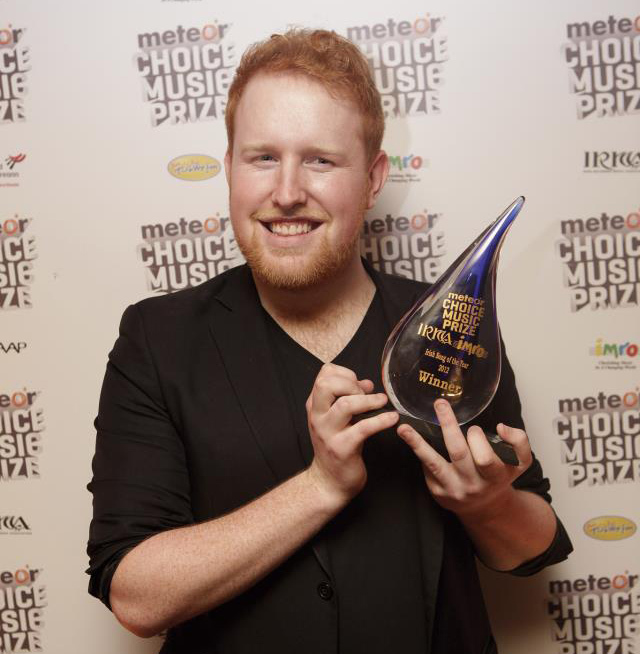 Gavin James has won ‘Song of The Year’ at the Meteor Choice Music Prize Awards for his debut single “Say Hello”. The 8th annual award ceremony took place last Thursday night in Dublin, where Believe Recordings’ very own Gavin James prevailed over nine other nominees through public voting via text and online. As well as this, Irish band Dolorentos picked up the ‘Album of the Year’ award for their 2012 album ‘Little Sparks’, released through Delorecords and distributed by Believe. Listen to ‘Little Sparks’ here and Gavin James’ “Say Hello” below.